Rubus idaeus is a berry-producing perennial shrub native to Asia and Europe now distributed throughout other temperate regions, including the woodlands of North America. Like the fruit, the leaf is also harvested for food. 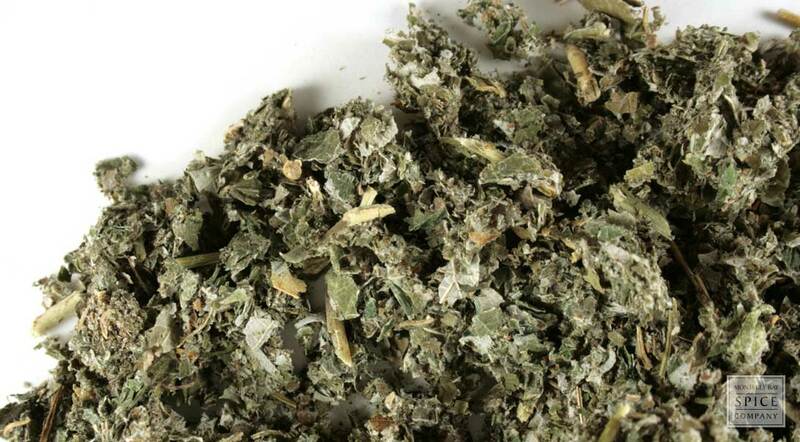 Raspberry leaf is usually prepared as tea, alone or in combination with other herbs. appearance & aroma Green loose leaves with a pleasant aroma. cosmetic Use to make skin and hair washes, gargles and mouth wash. May also be infused in oil for use in making salves, balms and ointments. culinary Excellent in tea blends. May also be tinctured. safety Do not use during pregnancy without medical supervision due to the risk of premature delivery. 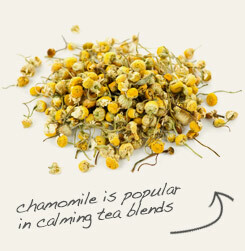 Infuse raspberry leaf with chamomile for use in cosmetic formulations. 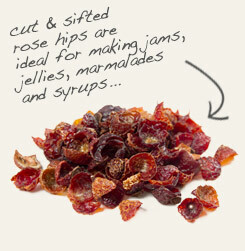 Combine raspberry leaf with rose hips in tea blends. Slightly tart tasting. Flavor is enhanced when combined with mild flavored herbs and flowers. Rubus idaeus is a species of raspberry is a perennial shrub in the rose family that is native to Asia and Europe. It is also known as European raspberry, Bramble of Mount and Hindberry. While the fruit is used to make jams, jellies and pies, the leaf is harvested and typically prepared as tea. Like the fruit, raspberry leaf is quite nutritious and is a good source of carotenes, vitamin C, magnesium, calcium and other minerals. A high tannin content lends the leaf astringent qualities.